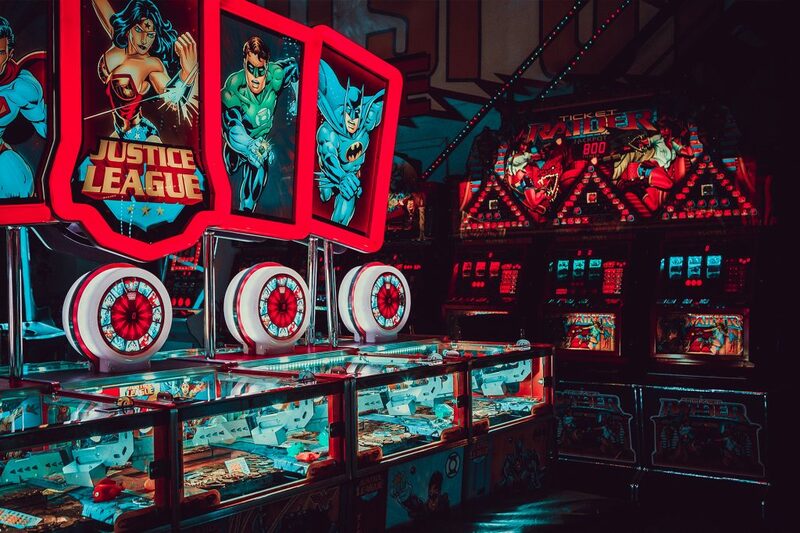 Arcade Games – State Amusement Co.
At State Amusement, we have video games, pinball machines, ping pong tables, bubble hockey tables, shuffle boards, air hockey tables and more. All on display in our showroom. 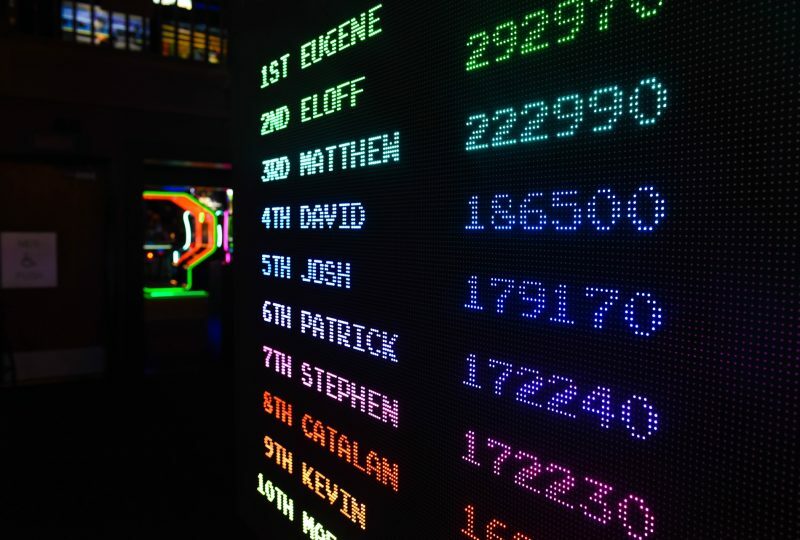 If it belongs in your game room, we have it. Stop in and have fun. We also repair and move your existing games. 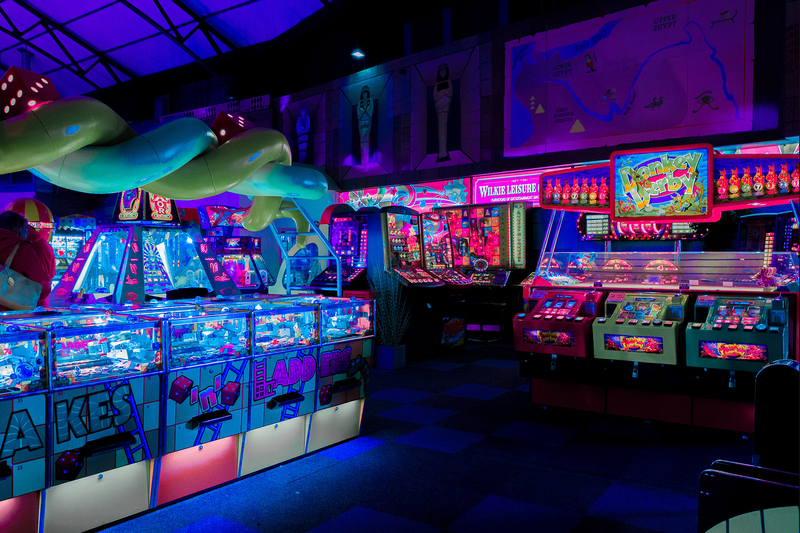 Our Multicade videogame consoles offer 60 vintage videogames and are available in an upright cabinet or a glass top cocktail table. 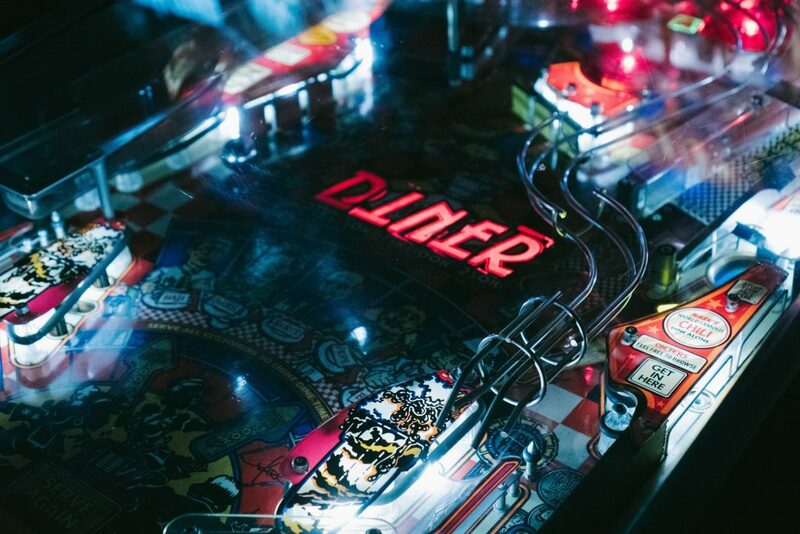 We have used pinball tables available for purchase in our showroom. 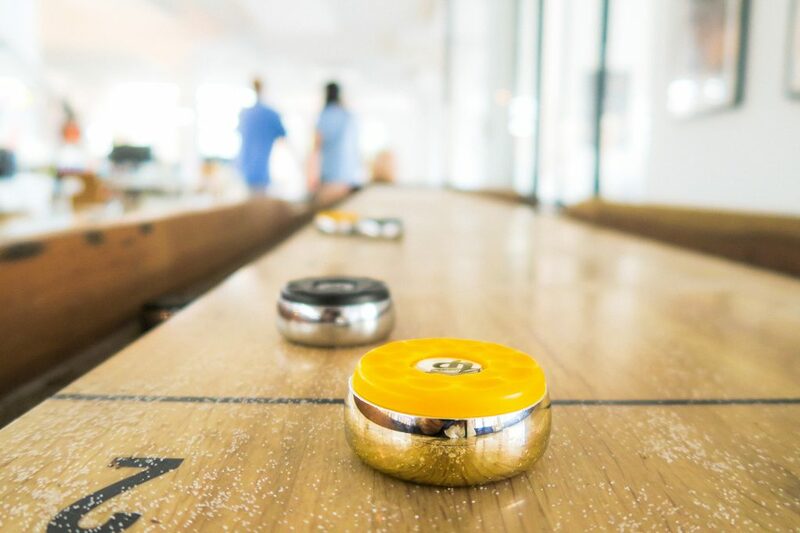 Shuffleboard is not just for your grandparents anymore. 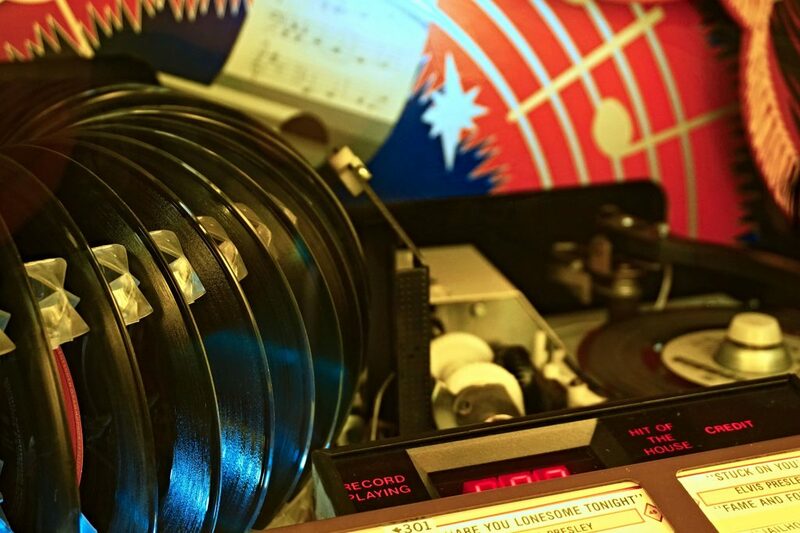 Who wouldn’t want a jukebox and popcorn machine in their game room. 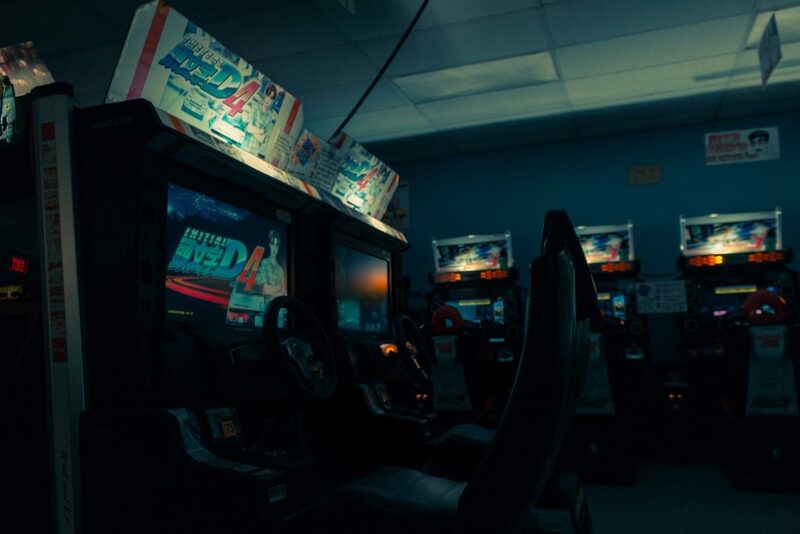 Release your inner child, stop in and see what we have for you game room. We also repair and sell parts for most games.